Convergence is not just happening with networks and mobile devices, it is making its presence felt in printer technology. The all-in-one networked printer/copier/fax has rapidly emerged as an attractive option in a world of increasing digital convergence. CORPORATE 360 offers the industries leading technologies from the leading manufacturers in the world. Convergence is not just happening with networks, mobile devices and MFPs but it is also making its presence felt in the digital signage world. Connecting the digital document world with a comprehensive unified platform of communication within organizations and beyond is critical to leveraging the powers of todays technologies. CORPORATE 360 offers the industries leading technologies from the leading display manufacturers in the world. Productivity, Efficiency and Convenience are the ultimate objectives in the implementation of an integrated digital telephony system. 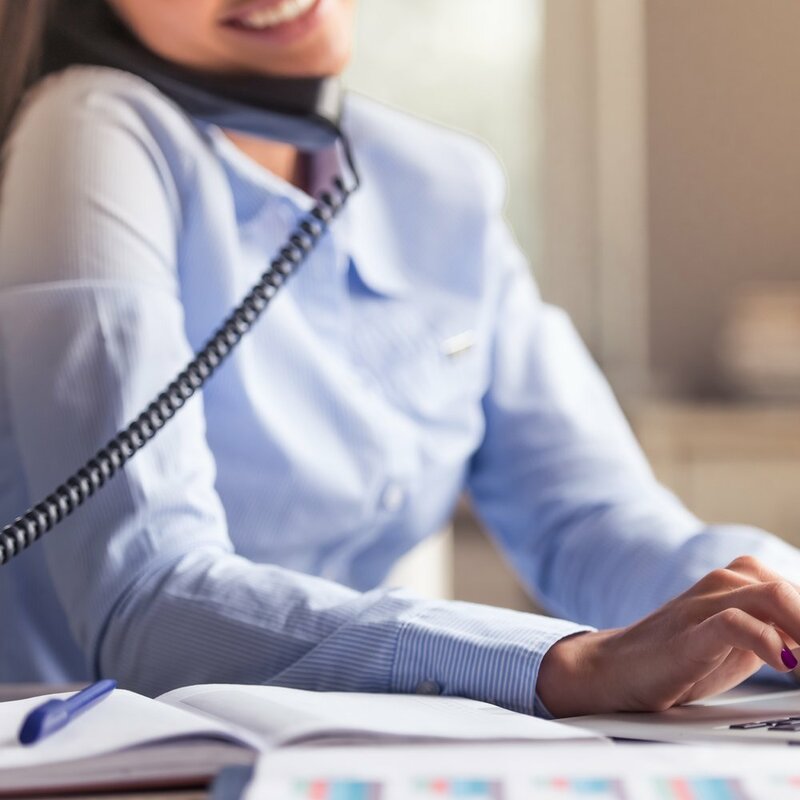 In collaboration with leading BHS providers, CORPORATE 360 offers scalable systems that are supported by the world’s leading telephony manufacturers and carriers.